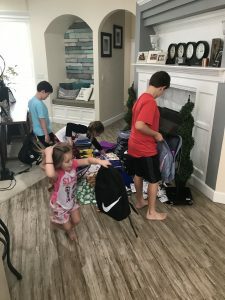 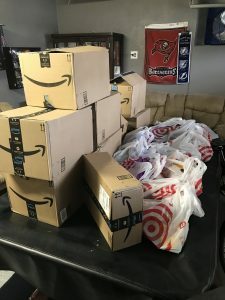 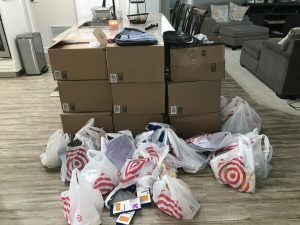 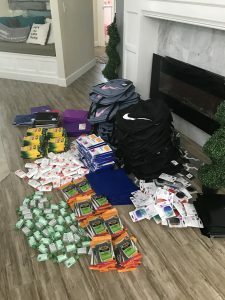 Home » Stuff We Love » 50 Backpack Donation! 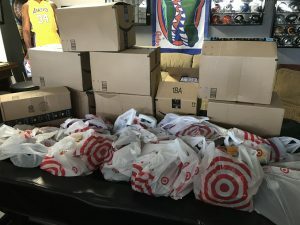 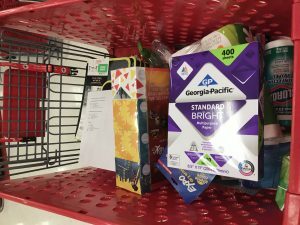 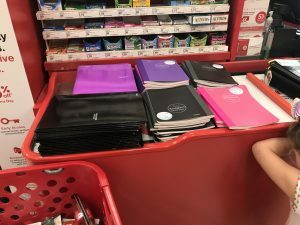 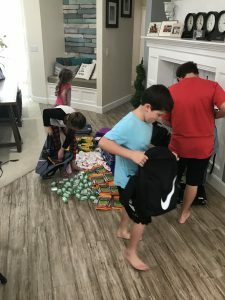 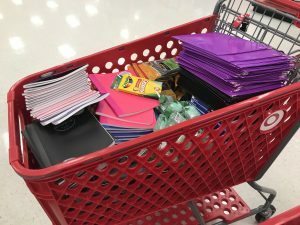 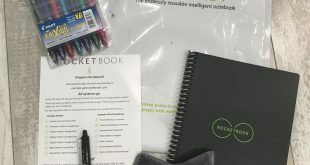 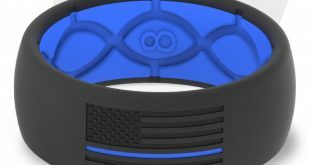 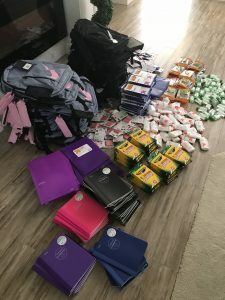 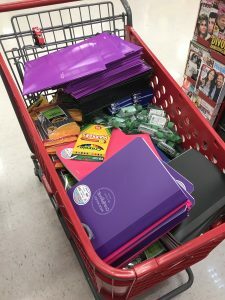 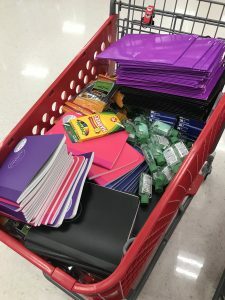 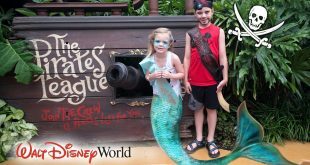 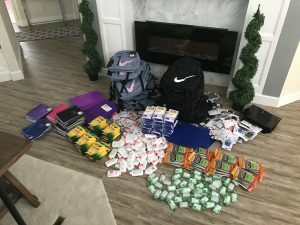 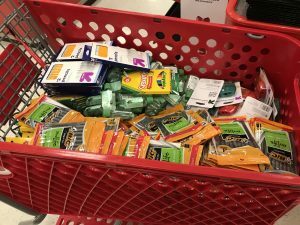 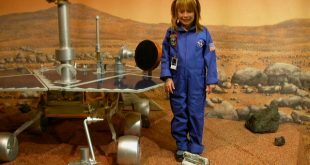 As owners of The Sprout Academy centers and SproutVine.com my wife Rachel and I decided to give back a little more this year for back-to-school. 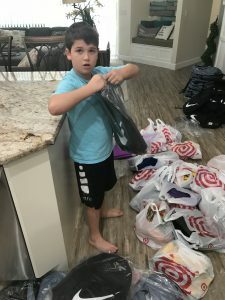 As you can see the above video I made an attempt to blog the journey a little bit. 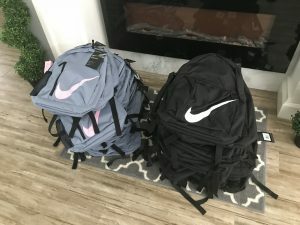 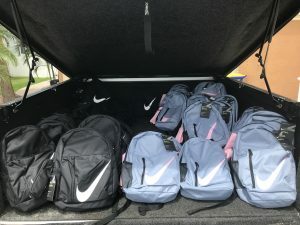 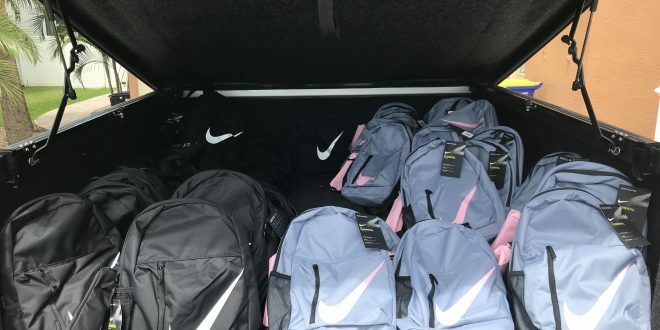 I really hope that these backpacks get to those who truly need them and that the kids were able to learn a valuable lesson at the same time. 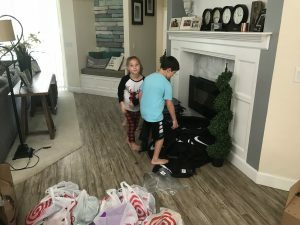 We are so grateful for everyone in our community and thankful we are blessed enough to have the opportunity to do this for others.